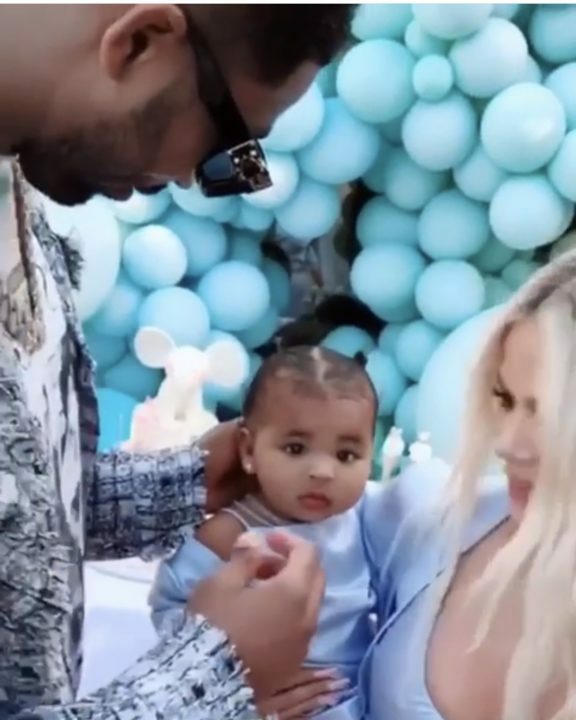 After celebrating daughter True Thompson’s first birthday with Tristan Thompson by her side, Khloé Kardashian changed her Instagram to private. Twitter users couldn’t help but laugh at the reality star’s attempt at maintaining a low internet profile. “Khloe Kardashian really made her Instagram account private to hide her posts from Tristan like she isn’t an international celebrity,” tweeted one fan. Khloe Kardashian really put her insta on private as if she doesn’t have 91 million followers hahahhaha,” quipped another. “Khloe Kardashian has no business making her IG account private! What she gotta keep private!? Everyone knows where she be and who she be with on a day to day basis LMAOO foh,” another user tweeted. Khloé, 34, later commented on a fan Instagram account that the switch from public to private was a weird accident. 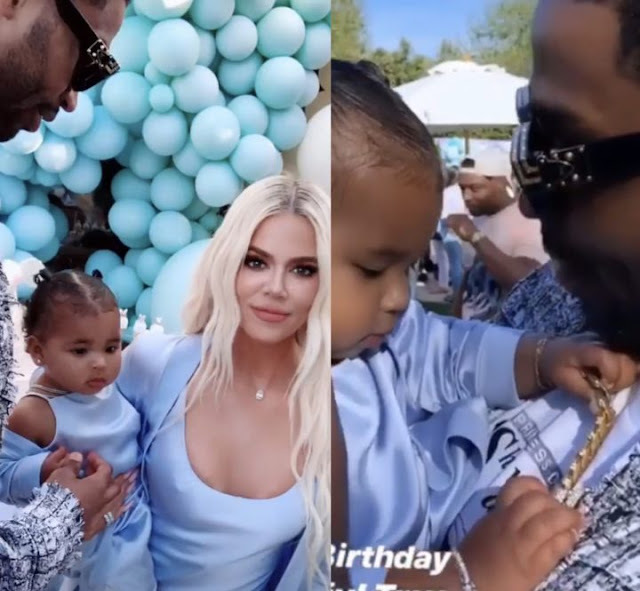 Khloé’s account is back to the public.